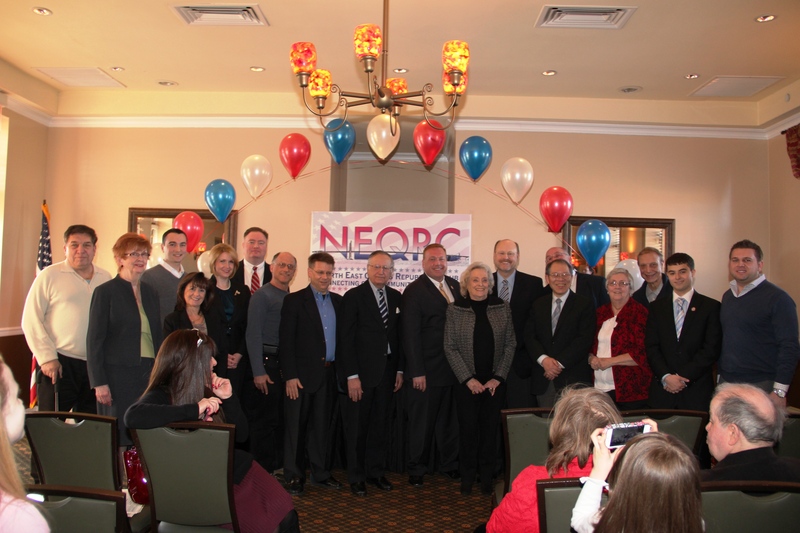 Board officers of the Northeast Queens Republican Club were sworn in this week by Mayoral hopeful Joe Lhota and City Councilman Dan Halloran. Although Dan Halloran has not yet made an official endorsement of any of the GOP Mayoral candidates, he offered praise to Joe Lhota for his leadership of the MTA. 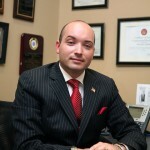 Board officers from the Northeast Queens Republican Club will be sworn in by mayoral candidate Joe Lhota on Sunday. Councilman Dan Halloran will also be attending to swear in board members. 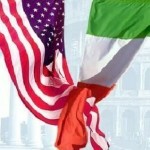 When: Sunday, January 27, 2013 at 1:30 pm, swearing in at 2:00 pm. 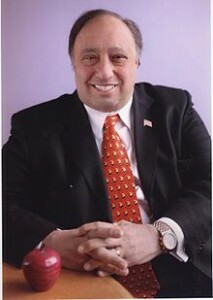 An open letter from Queens-Politics contributor Elio Forcina urging Joe Lhota to run for Mayor of New York City. 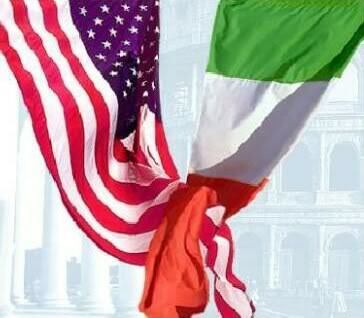 I, Elio Forcina, am writing this letter as father of two daughters, small business owner, veteran and New Yorker. I am writing this letter to urge MTA Chairman Joe Lhota to run for Mayor of the City of New York. My greatest fear is if another catastrophe such as a terrorists’ attack or a natural disaster strikes New York City, the City may not be prepared. When an disaster occurs it is usually the most vulnerable citizens that get hit the hardest – the children, the disabled, the elderly, and the poor. I believe we need a Mayor who can manage the city through any crisis. 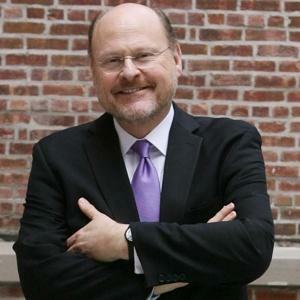 I believe there is no one more qualified to manage the city of New York than MTA Chairman Joe Lhota. 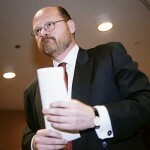 Joe Lhota, who served as Deputy Mayor of Operations and the Budget Director for the Giuliani administration, was an integral part that helped restore the city to its greatness. As one of the activist managers of the city operations system he proved his management skills during the 911 crises and did so again as he brought the crippled massive M.T.A. system back into operation after Hurricane Sandy tore communities apart and as the M.T.A chairman brought the transit system back into mainstream Gotham City. Mr. Lhota proves by example quite literally and figuratively that the reform Giuliani movement was not about the two party systems that we have in the United States today, but was bipartisan coalition of active New Yorkers; all segments and neighborhoods of our diverse City that wanted to reclaim New York City as the greatest city in the world. God in his wisdom made everyone in their own particular uniqueness and I can’t think of anyone in the city who is more qualified and more talented to handle the massive municipal budget deficit at the time of our present economic malaise. New York is a powerful economic engine, and we need a leader who understands the economy and job creation. The high levels of unemployment, entitlement programs, and taxation are stifling to the businessman on main street and homeowner and must be grappled and addressed if this city is to survive and grow as a major global economy, in addition, the municipal government must be constrained; excessive and bloated bureaucracies have become out of touch with the public and expensive to maintain: a new mandate is required. 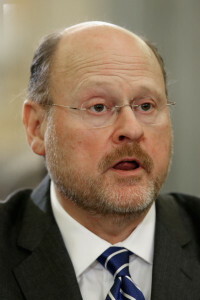 I believe that Joe Lhota is most qualified to be mayor if the city of New York. 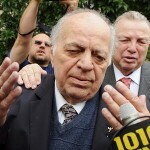 I am urging him to run for mayor for the residents of the city. I know he probably believes that it will be an uphill battle and will require a tremendous amounts of commitment, energy, and time spent trying to win the Mayor’s office. I am asking him to please run for mayor. 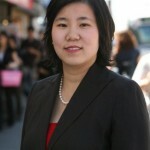 The other candidates include Christine Quinn who has abused her power in the City Council and has attacked free speech. Speaker Quinn has made me come to the conclusion that she is unfit for any public office including but not limited to sitting on a local community board, let alone to be Mayor of the greatest city in the world. The other candidates Bill De Blasio, Bill Thompson, and John Catsimatidis although are very talented and competent individuals, they don’t have the experience of managing the city that Joe Lhota does. One of the reasons that we all stayed in the city is because the Giuliani administration helped clean up the city and improve the quality of life for everyone. 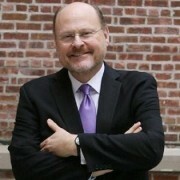 Joe Lhota as Deputy Mayor of Operations was one of the key protagonists of that movement. 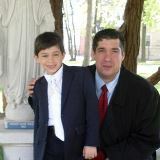 I love New York City and I want a city that my children can grow up in. I am afraid if the party machines get their hooks on City Hall, they can turn back the clock on all the good work that was done in the last twenty years. I love our city and I want my children to grow up in our great city. That is why as a father, small business-owner, and citizen I respectfully plead for Joe Lhota to strongly consider running for Mayor. The city needs you.